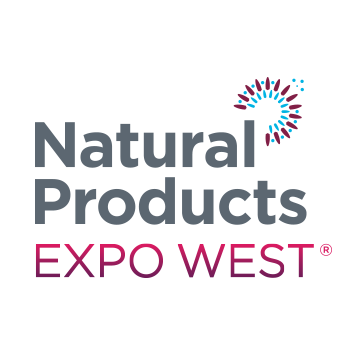 perfectlyfree® will be exhibiting at Natural Products Expo West in Anaheim, CA March 8 – 11, 2018. 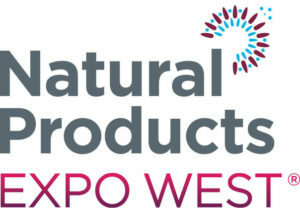 Stop by our booth – we’d love to chat and share some tasty treats! Find us at Booth #N212. Already know you’d like to connect? Contact us before.